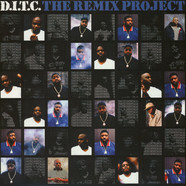 D.I.T.C. 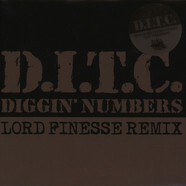 - Diggin' Numbers Silver Vinyl Edition 7"
D.I.T.C. 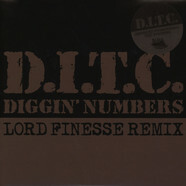 - Diggin' Numbers Promo 7"
D.I.T.C. 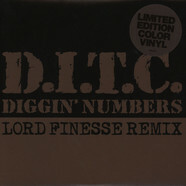 - Diggin' Numbers Ink Stamped Test Press 7"
D.I.T.C. 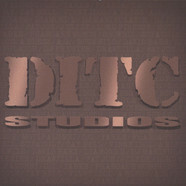 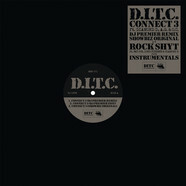 - Connect 3 / Rock Shyt Colored Vinyl Edition 12"
D.I.T.C. 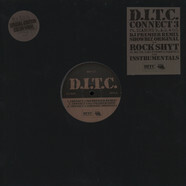 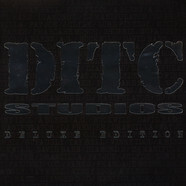 - Connect 3 / Rock Shyt Black Vinyl Edition 12"
D.I.T.C. 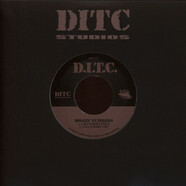 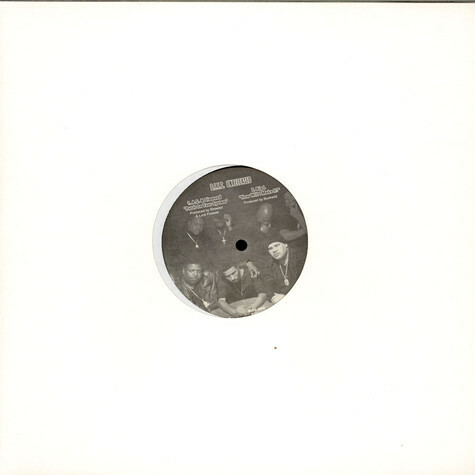 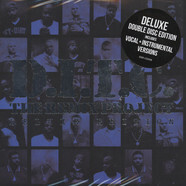 - The Remix Project Instrumentals Silver & Black Vinyl 12"